. See all available fur styles. 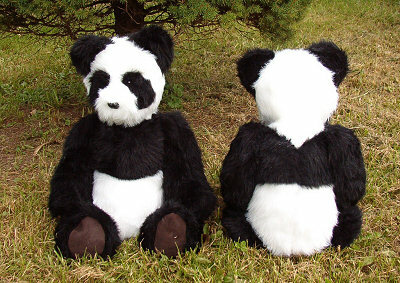 The size pictured is: Panda, 22 inch.